Wow! 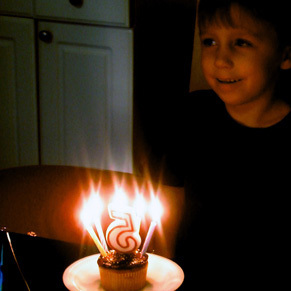 5 already… what a big guy! I forgot that he was little January baby like me!